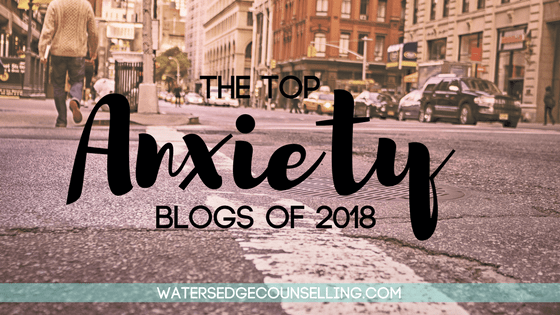 It’s a new year, and the Watersedge team have a reason to celebrate, because we were just named one of the top anxiety blogs of 2018 by Home Remedies for Life! We are so privileged to stand along side other renowned wellness blogs like The Mighty, Blue Light Blue and Honest Mom. Whether you’re after a personal perspective on battling with anxiety, or a more clinical or educational approach, this list gives you a huge range of options that will help you feel less alone. You can see the full list here. Thank you to our friends at Home Remedies for Life for adding us to the list. We are so excited to share our new content with you in 2018! Do you experience anxiety? Would you like to explore strategies and techniques to overcome it in your life? Here’s what you need to do: contact Colleen on 0434 337 245 or Duncan on 0434 331 243 for a FREE 10-minute phone consultation on how we can best help you, or press book now to book on our online diary.